Since 2009, Spirit Renewal Ministries has made a significant commitment to partner with Kenyan based ministries for the purpose of training pastors, and providing Bibles to churches in Kenya. 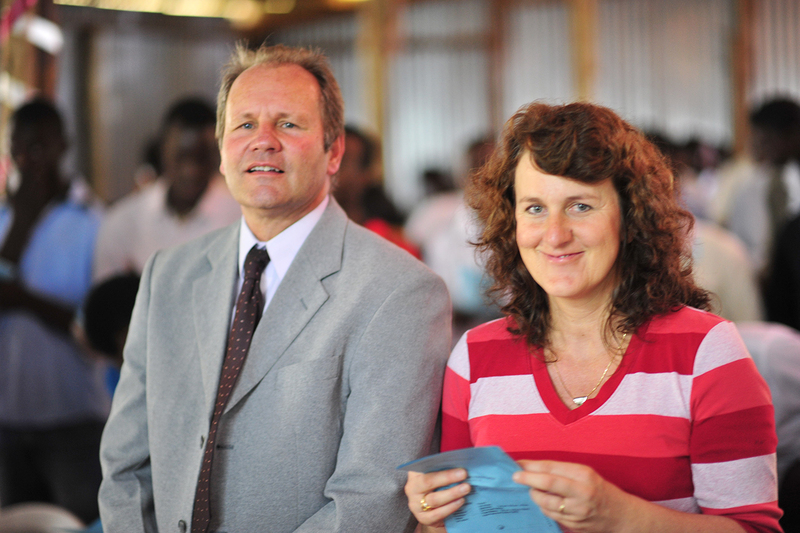 To date, we have travelled to Kenya in 2010, 2012, and 2014, undertaking training conferences and preaching events. 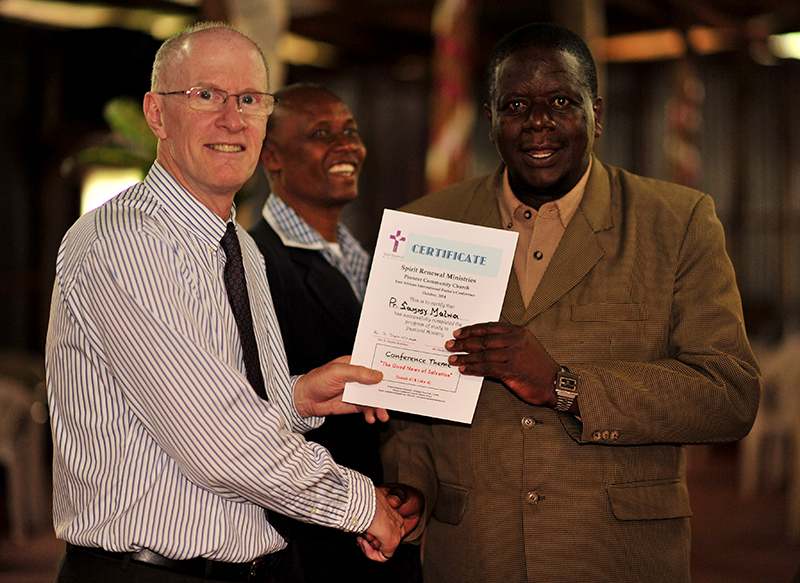 We returned to Kenya in 2014 where we were hosted by Bishop Chelagat and Pioneer Community Church, and Rev. Peter Franz with Gospel Fire International. A three day-pastors conference was held at Pioneer Community Church, and we visited the Pastor David Sira at the One Accord Believers Church in Langes Estates, Pastor Nicholas Ogago at the Kamukinji Slum in Eldoret. Rev. Dr. Stephen McAllister (SRM) was joined by Rev. Susan McAllister (Princess Street United Church) for SRM's fourth mission trip to Kenya. 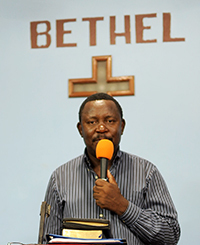 Seminiars / conferences were held in Eldoret and Cheptais. More details are found on the Kenya Mission 2017 site. 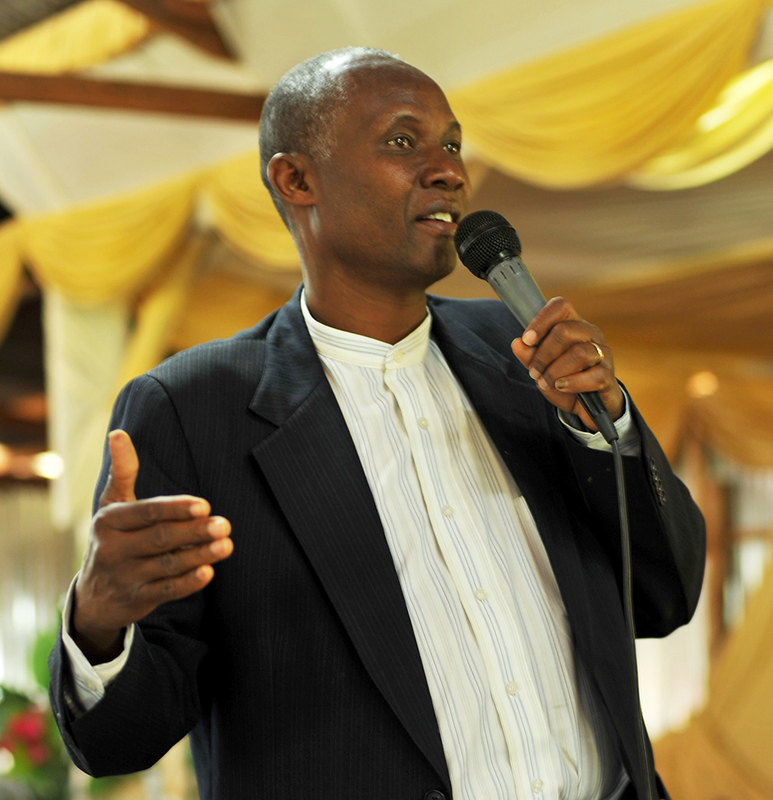 Bishop Daniel Chelagat, Pioneer Community Church has been worked with SRM since 2009 to develop ministry relationships which will enable us to participate in the development of long-term training needs of clergy and church leaders in East Africa. Pastor Wilbert Blanc, with ministries in Curaçao and Haiti - future training conferences. Rev. Dr. M. Stanley Jose with New Life Kingdom Ministries in Chennai. SRM has been invited to spend time with Dr. M. Stanley Jose and his church to participate in teaching and ministry training programs.